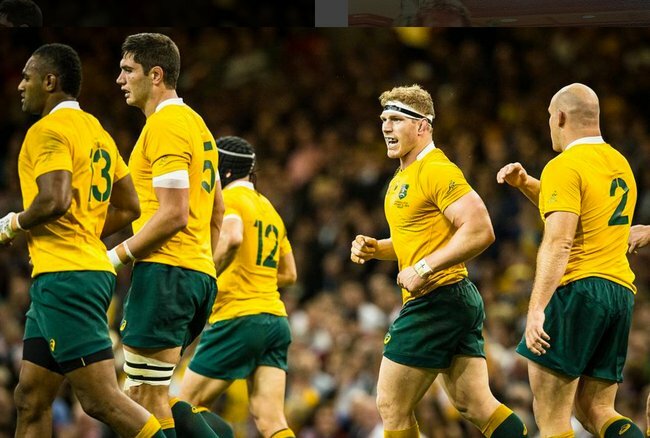 Why we love Wallabies David Pocock. 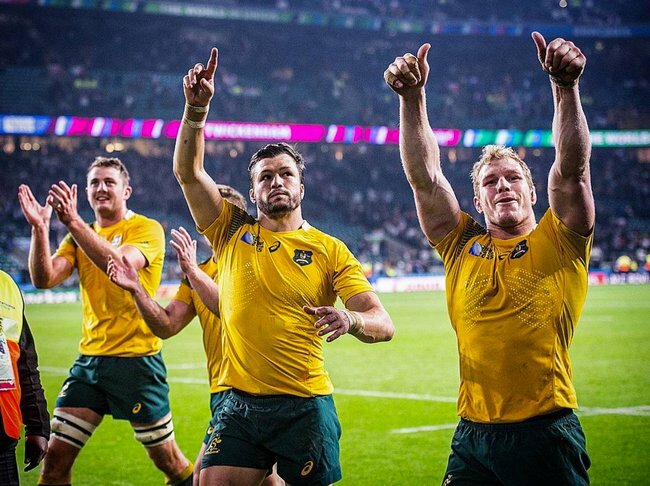 Whoever wins the rugby tonight, there's a sportsman on that field to be truly proud of. Public service announcement: There’s something about David Pocock. 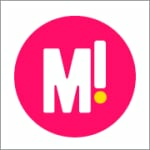 In fact, there are many, many things about him. And they’re all good. 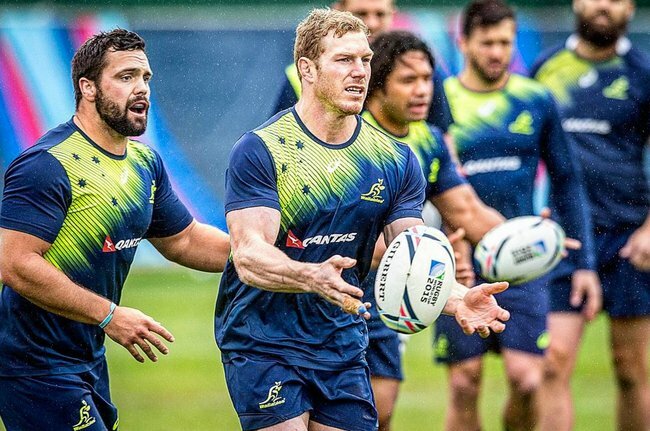 At a time when it feels like reaching for men we can be proud of in sport is a fools’ game, the Wallabies has more than one player on its team who is a Role Model in every sense of the term. He’s intelligent. He stands up for what he believes in. And he can score a try and handle a tackle like a machine. Here are six more reasons to celebrate him. The 27-year old has spoken publicly about his stance on gay marriage. And he is all for it. So much so that he and his partner of five years Emma Palandri decided that they wouldn’t get married until their gay friends could. 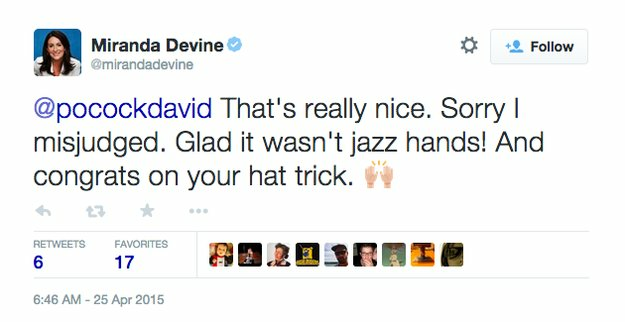 David with his partner Emma. 2 He stands up for rural issues and climate change. 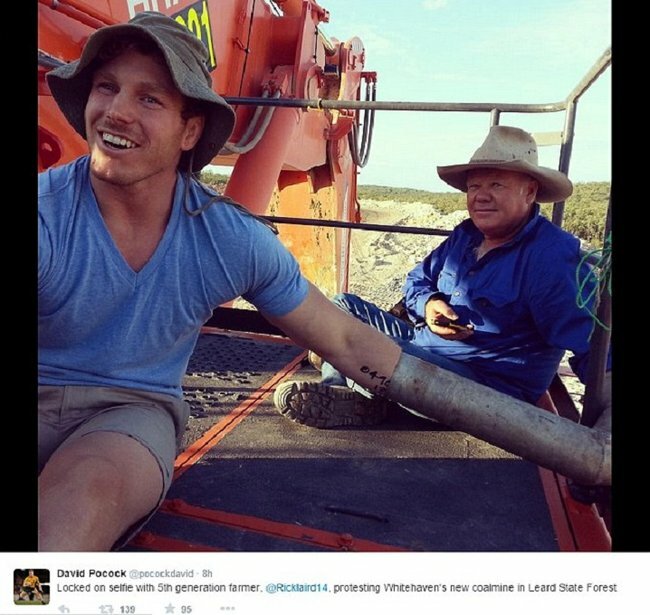 Just last year Pocock and his partner Emma were arrested for taking part in a non-violent protest against a coal mine in North west NSW. Pocock chained himself to a digger with a local farmer for 10 hours to protest the Maules Creek mine. He was charged. But no conviction was recorded. He’s also studying Bachelor of Ecological Agricultural Systems. To become more aware about the planet and how the food system works. With all that under his belt how could he not be? 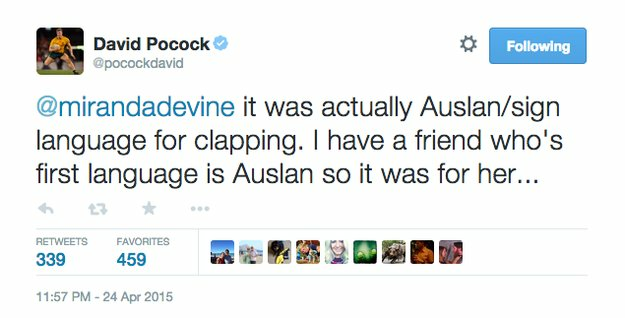 Pocock has appeared on QandA and spoken about issues affecting various demographics in Australia. He doesn’t put his head in the sand, and he’s extremley articulate. 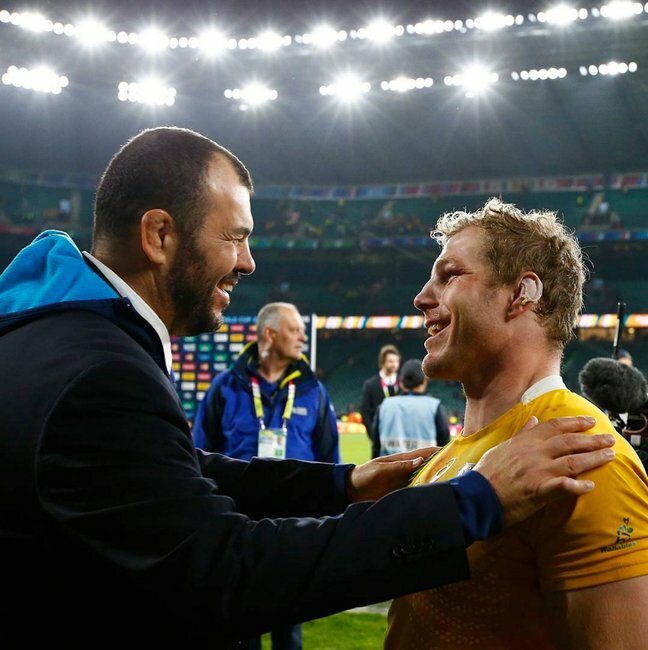 Rugby can be a brutal sport, but the Wallabies have a special bond going on at the moment. And Pocock is right in the middle of it . Pocock is always supporting his team mates on social media and on the field. You just need to watch him in the games and on social media to see what we mean. 5. He’s pretty brilliant at that whole rugby thing. 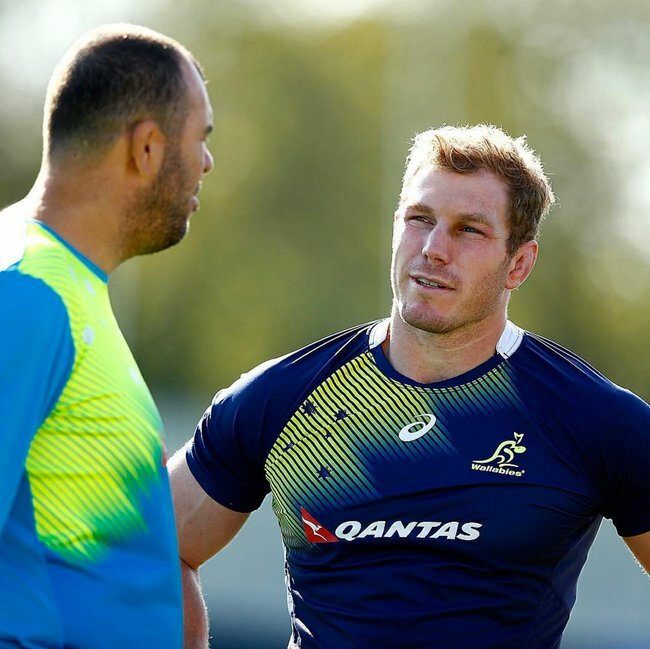 He’s played 54 games for the Wallabies. In the opening game of the World cup he scored two trys. In one game. That in itself is a pretty big deal. Need we say anymore? 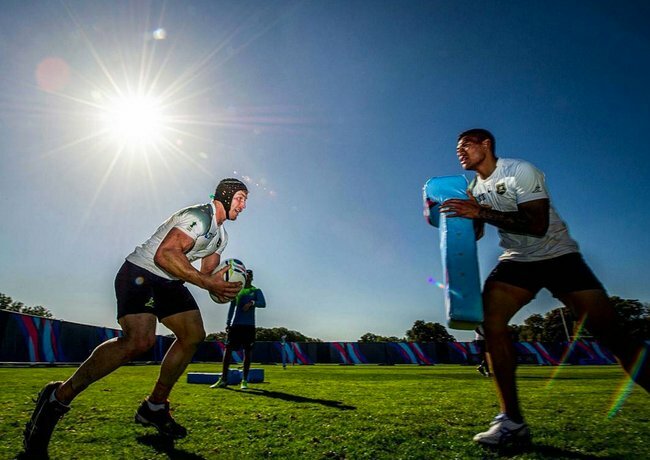 David Pockock at world cup training. 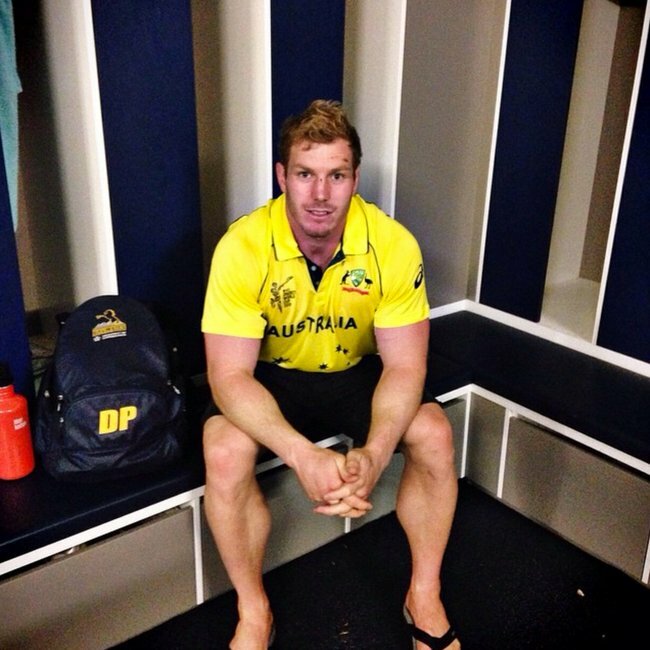 David Pocock in the sheds. 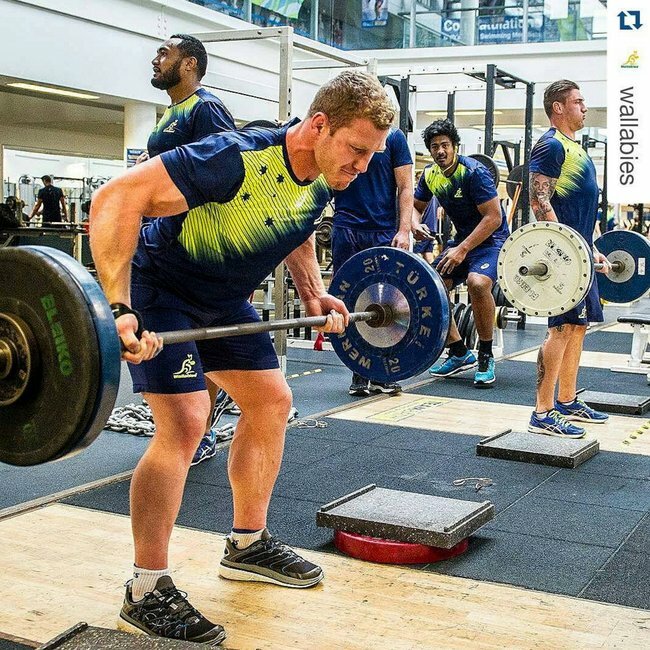 David Pocock smashing those deadlifts. 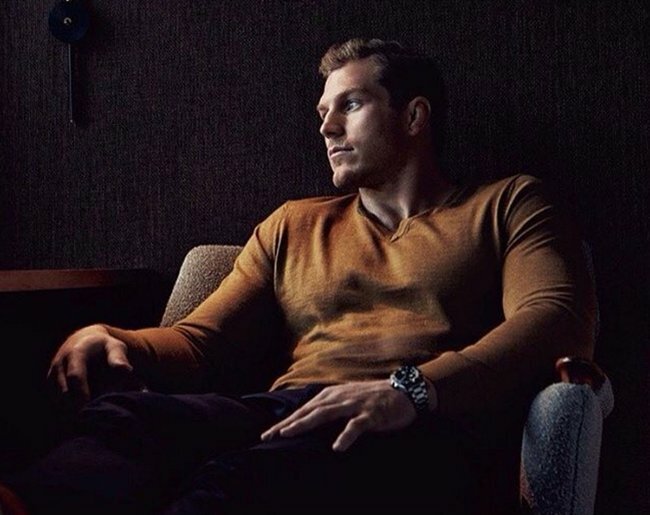 David Pocock shows his modelling side for GQ magazine. David Pocock in the gym. 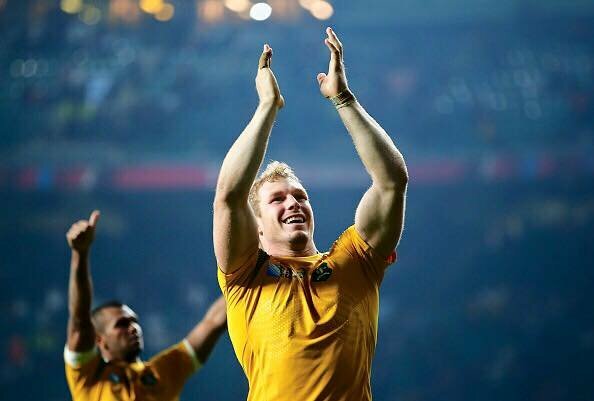 David Pocock shows off those muscles. 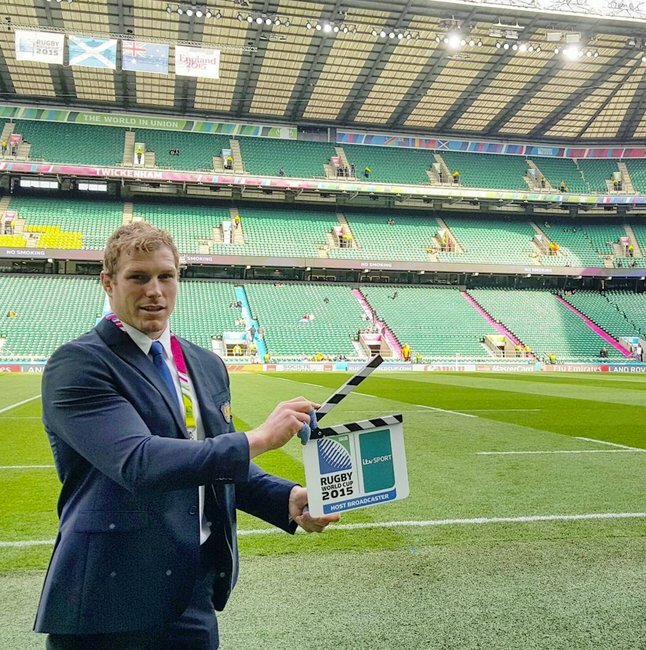 David Pocock kicking off the World Cup. 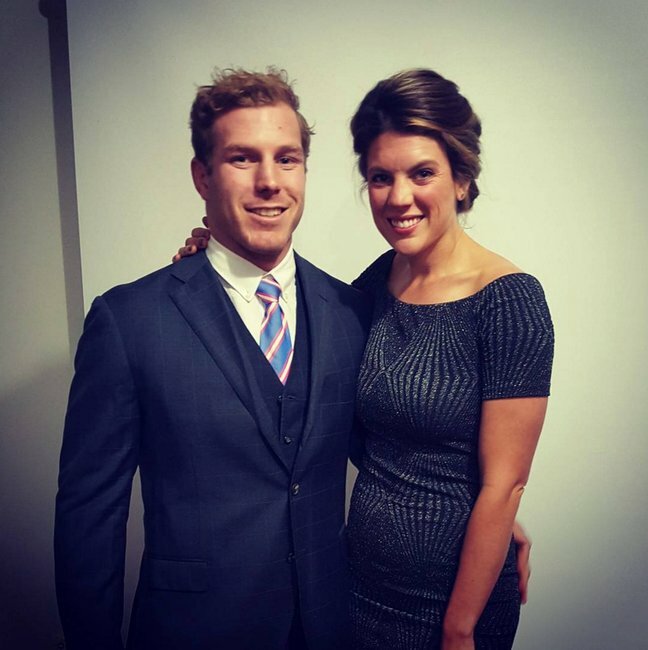 David Pocock off to the Brumbies ball. 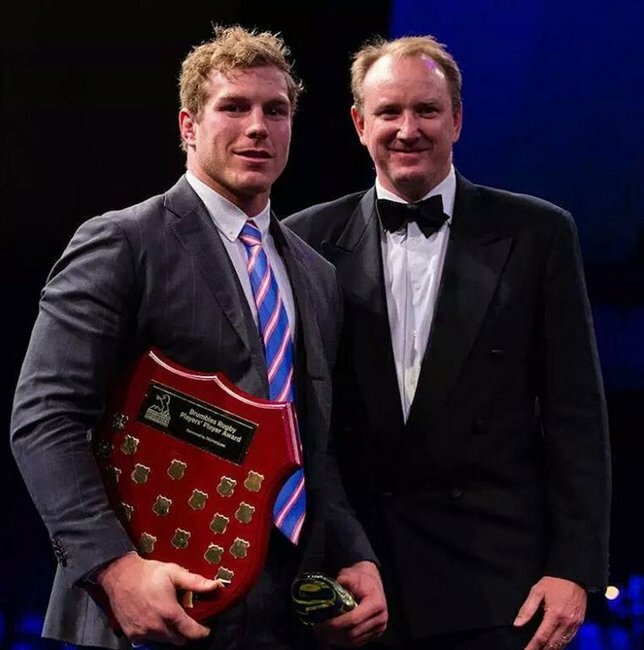 David Pocock receives the Brett Robinson Award. 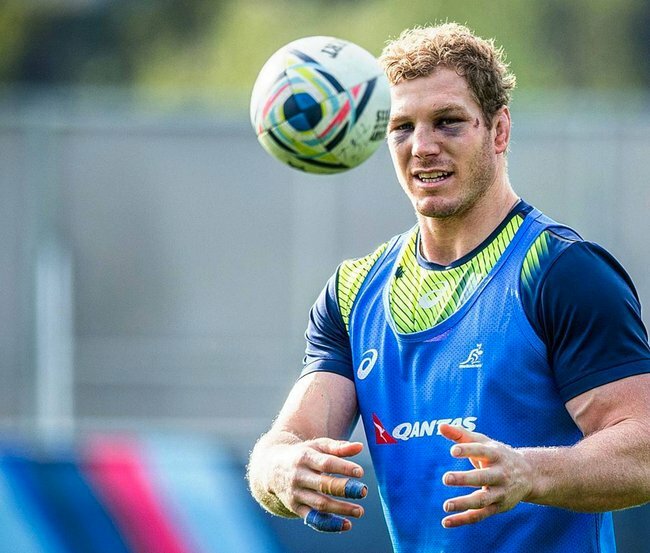 David Pocock during on field training. 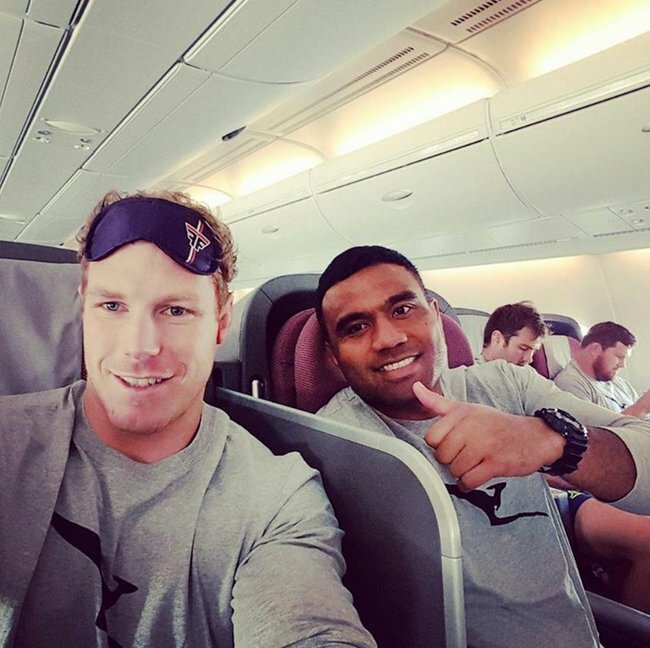 David Pocock about to take off for the World Cup. 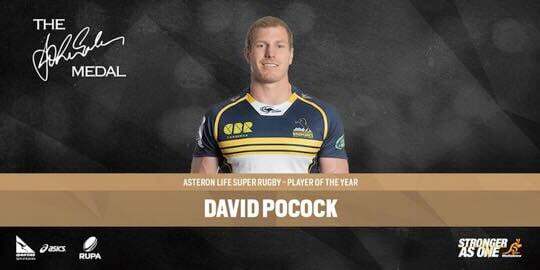 David Pockock for the Brumbies. 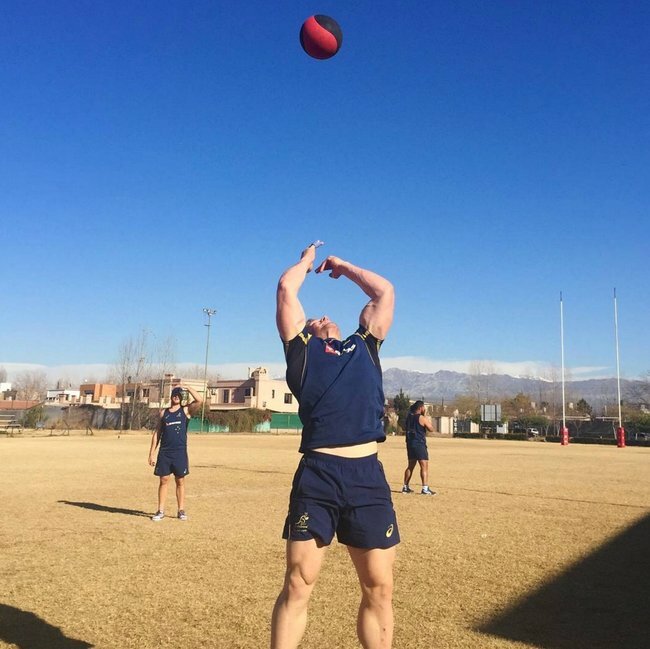 David Pocock for the Brumbies. David Pockock all smiles after a win. 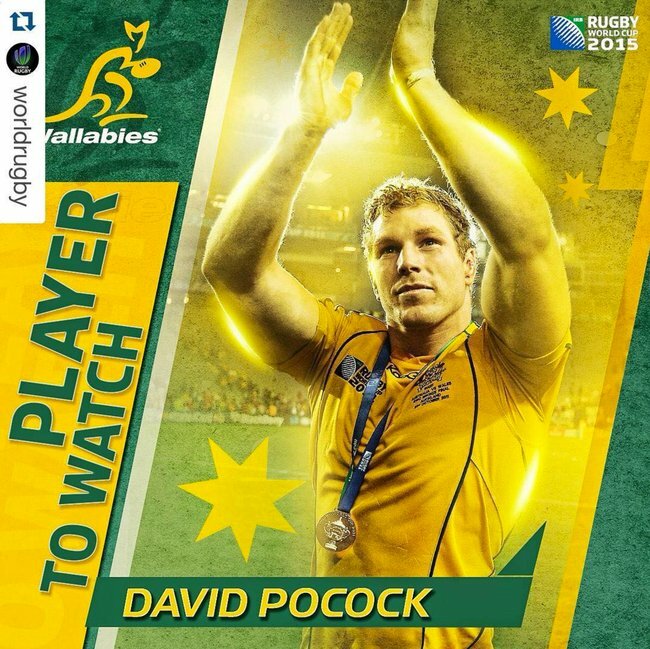 Player to watch - David Pocock. 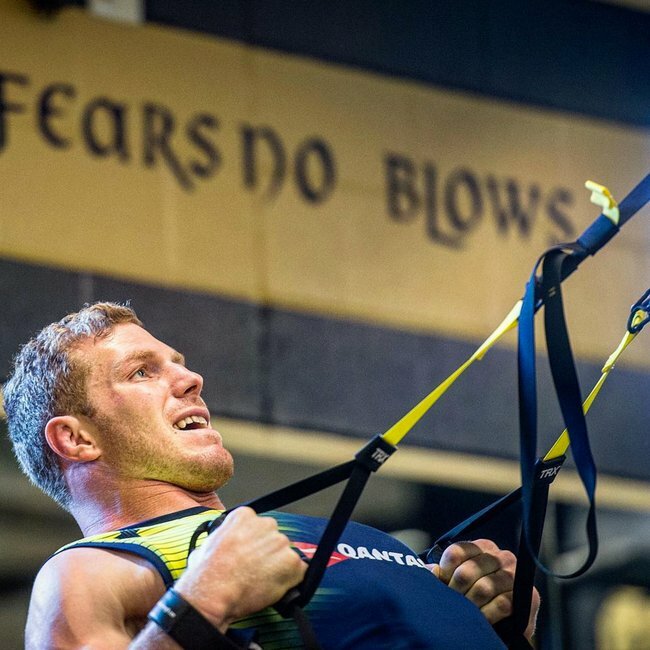 David Pocock working hard in the gym. 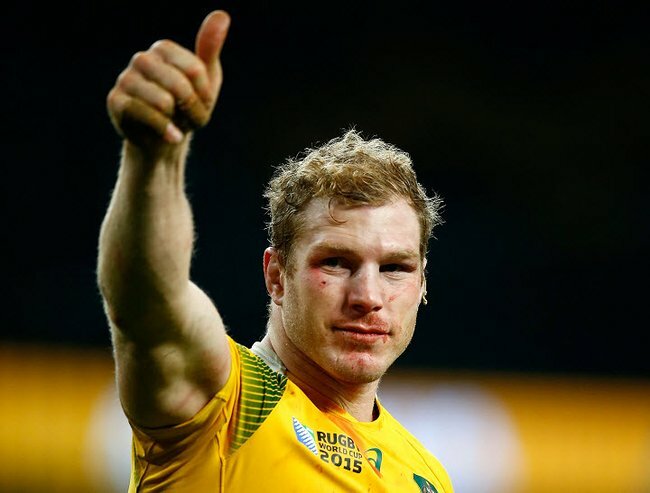 David Pocock during post-match celebrations. 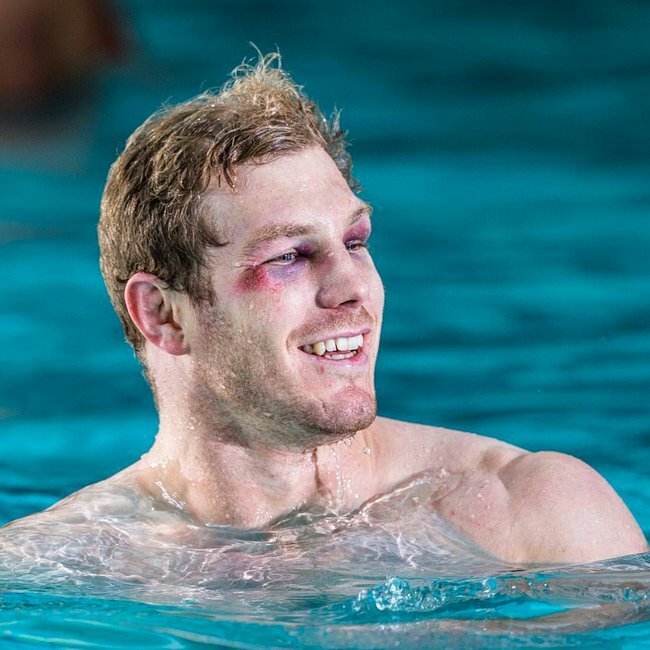 David Pocock in recovery post-match. 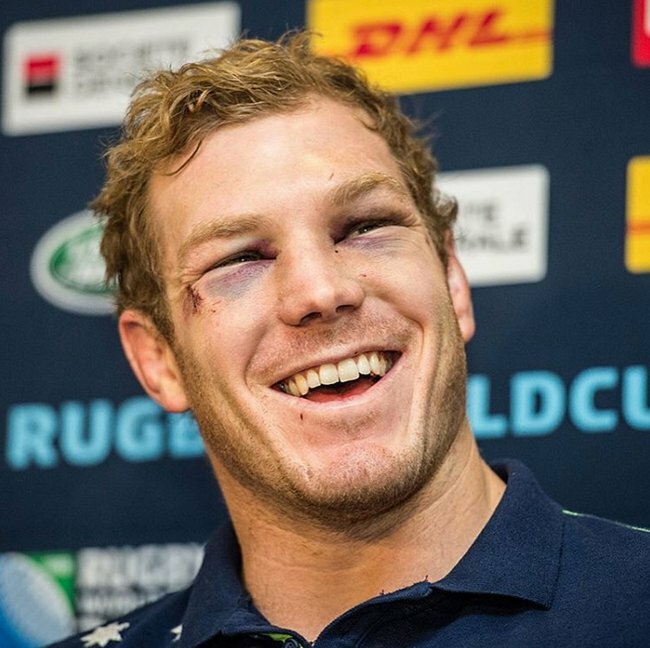 David Pocock all smiles at a press conference. 6. He’s a gun on Twitter. 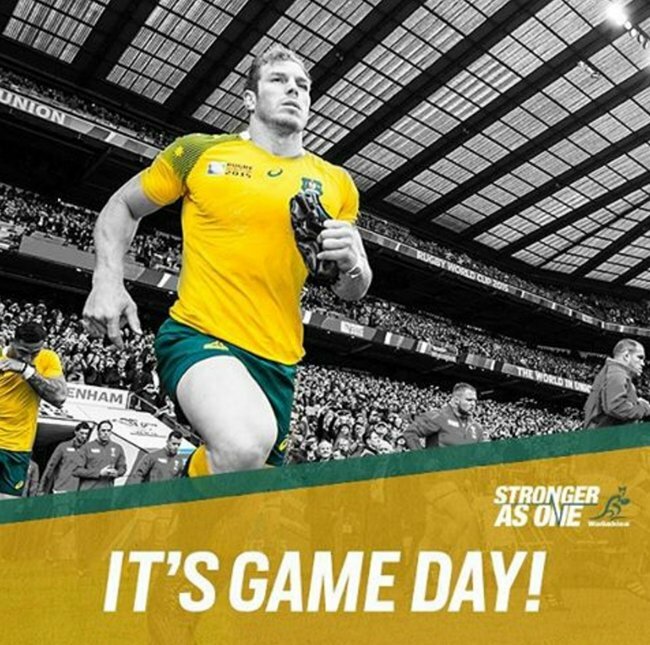 But in all serious, we wish the Wallabies all the best tonight. And hope they win. 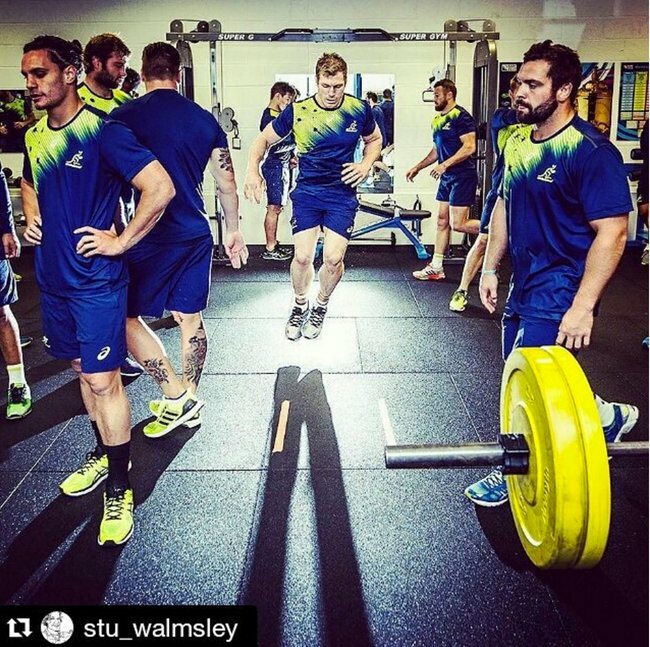 #Strongerasone.